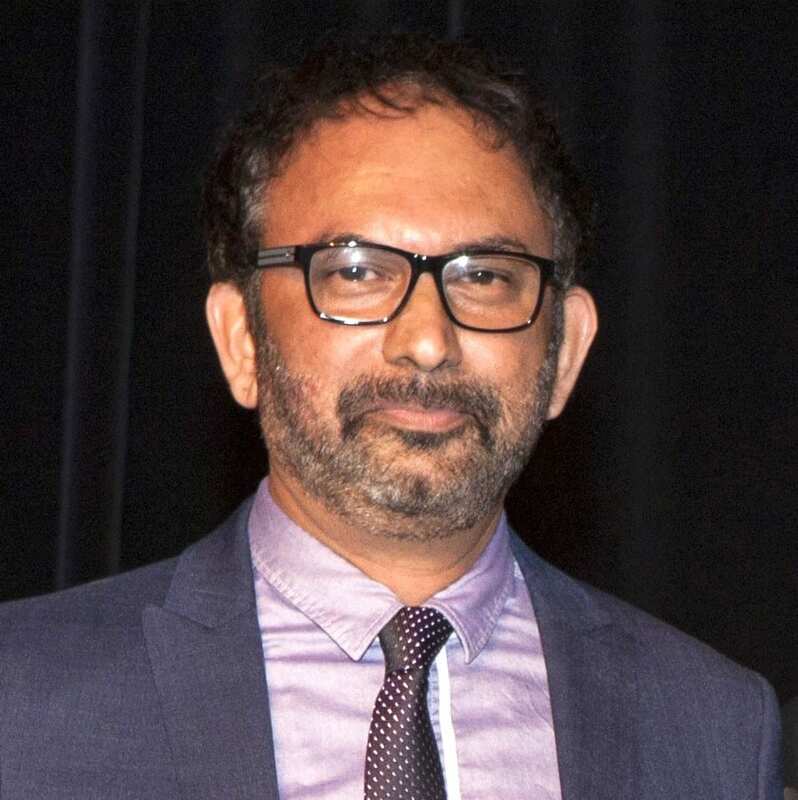 HOUSTON – (Dec. 11, 2018) – Rice University materials scientist Pulickel Ajayan has been named a fellow of the National Academy of Inventors. Ajayan will be one of 148 people inducted in a ceremony at the organization’s annual meeting April 10-11 at Space Center Houston. Fellows are nominated by their peers for their spirit of innovation in creating or facilitating inventions that have made a tangible impact on quality of life, economic development and the welfare of society, according to the academy. Ajayan is the founding chair of Rice’s Department of Materials Science and NanoEngineering, the Benjamin M. and Mary Greenwood Anderson Professor in Engineering and a professor of chemistry. A pioneer in the field of carbon nanotubes, his lab studies the development of two-dimensional materials with unique optical and electrical properties for use in energy storage, water purification, catalysis and next-generation electronics, as well as their transformation into three-dimensional nano-structured materials for advanced applications. Ajayan is a fellow of the American Association for the Advancement of Science, the Royal Society of Chemistry and India’s National Academy of Sciences and is a foreign fellow of the Mexican Academy of Sciences. He has more than 900 peer-reviewed publications, more than 80,000 citations and an h-index (a measure of the impact of a scholar’s publications) of 142.